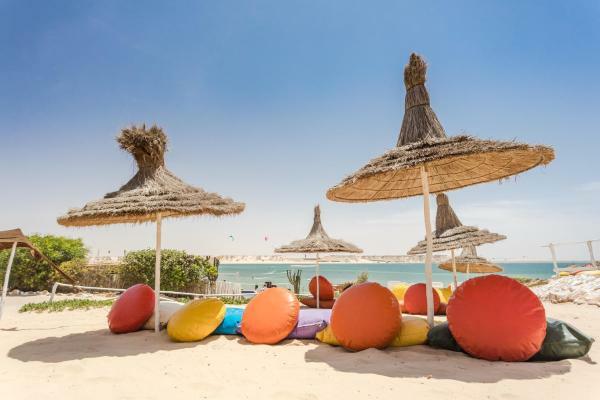 Featuring free Wi-Fi, a restaurant and a sun terrace, Dar Dakhla offers pet-friendly accommodation in Dakhla, 29 km from Kite Surf (Shop and beach). 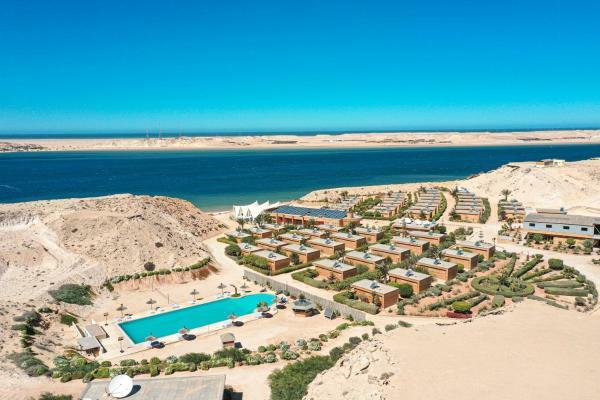 Featuring a garden and terrace, as well as a restaurant, dakhlacamp is set in Dakhla. With a shared lounge, the property also features a bar. 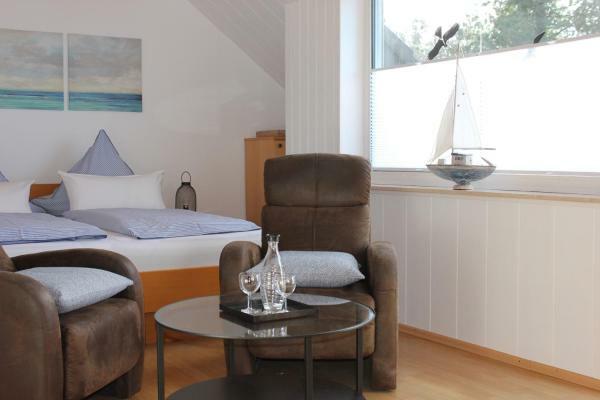 The accommodation provides free Wi-Fi. 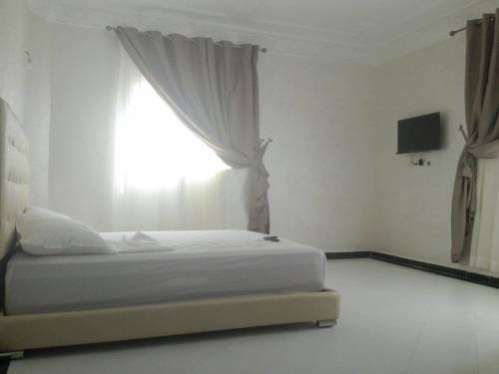 Boutique Hôtel Albaraka is located in Dakhla and has a terrace and shared lounge. Among the facilities of this property are a restaurant, a 24-hour front desk and room service, along with free Wi-Fi. A tour desk can provide information on the area. Set in Dakhla, Hotel Buena Vista provides a shared lounge, bar and on-site dining. 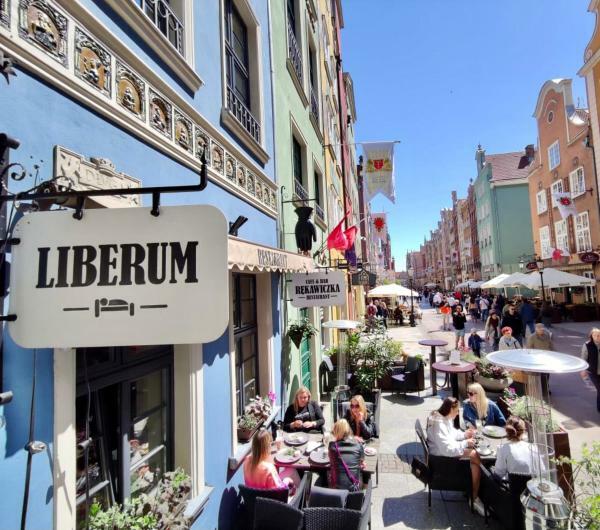 This 4-star hotel offers a 24-hour front desk and a concierge service. Free Wi-Fi and room service are provided. Palais des Touaregs is set in Dakhla. 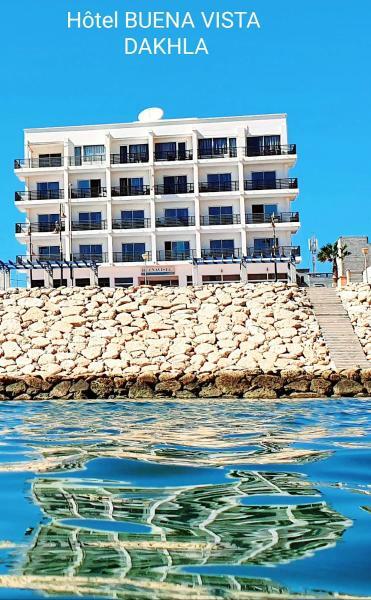 Each accommodation at the 2-star hotel has sea views and free Wi-Fi. 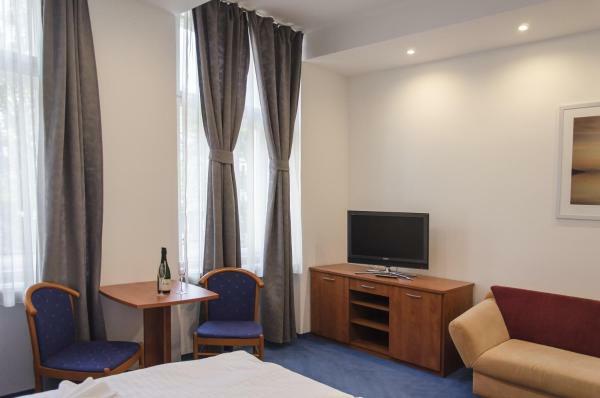 Each room is fitted with a TV with satellite channels. The private bathroom is equipped with a bath. At Palais des Touaregs the rooms come with a seating area. 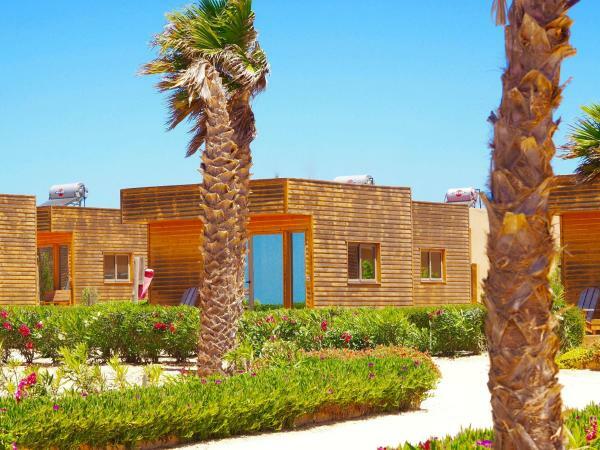 海滩距离住宿有6分钟步行路程。 Situated in Dakhla, Dakhla Kitesurf World offers accommodation with free Wi-Fi and a garden. 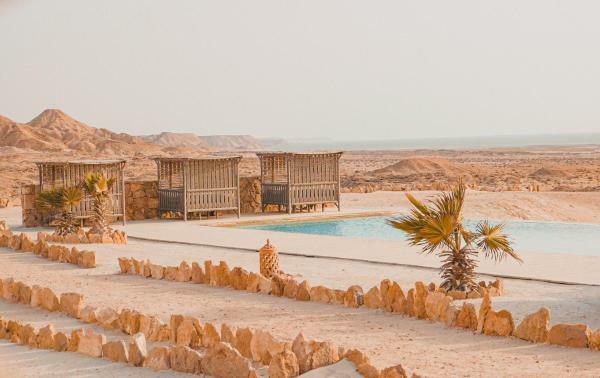 Located in Dakhla, Hotel Dakhla Club features an outdoor swimming pool and a garden. 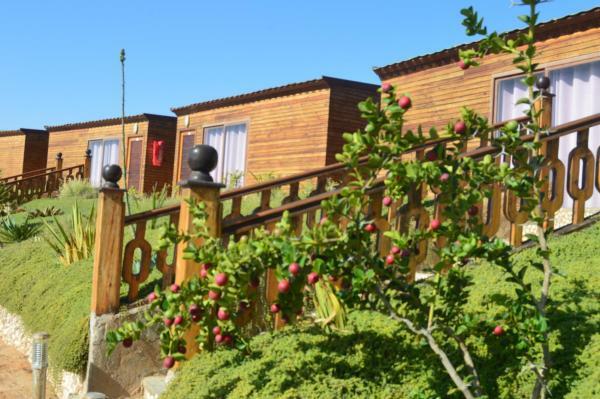 Boasting free shuttle service, this property also provides guests with a restaurant. Both free Wi-Fi and private parking are accessible at the hotel. 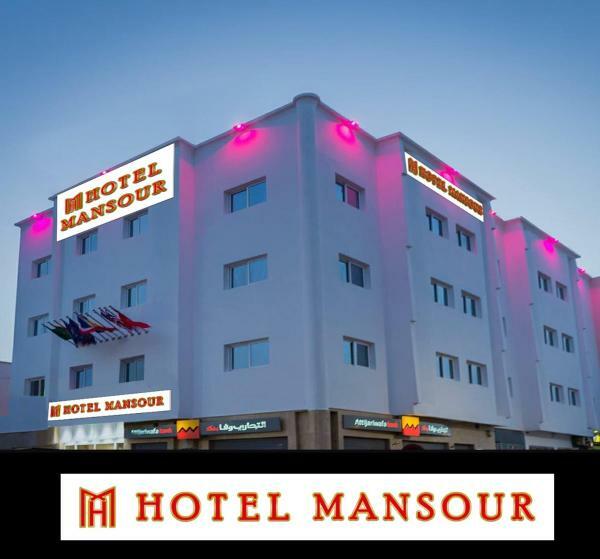 Hôtel Mansour is offering accommodation in Dakhla. 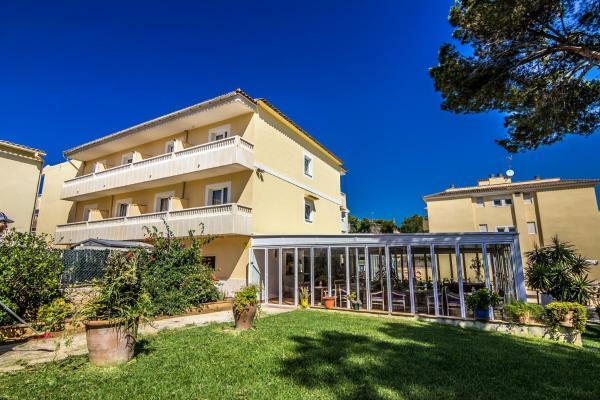 Featuring free shuttle service, this property also provides guests with a terrace. 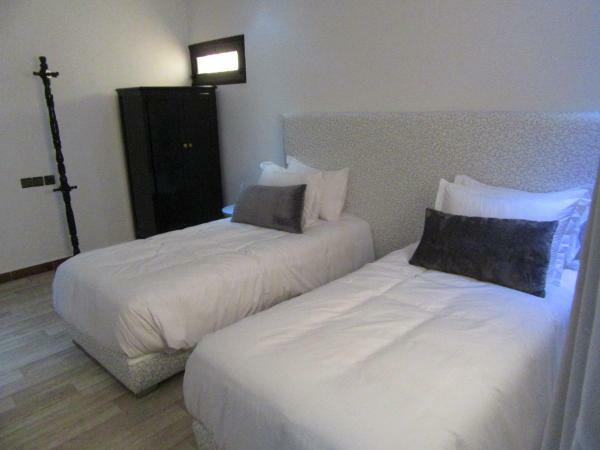 The accommodation provides a 24-hour front desk and free Wi-Fi. 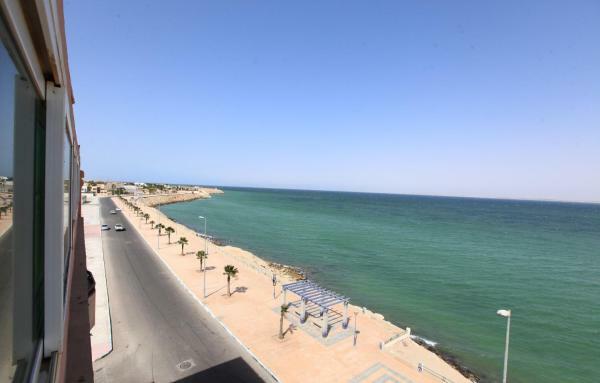 Imperial Playa Hotel is located in Dakhla. Free Wi-Fi access is available. 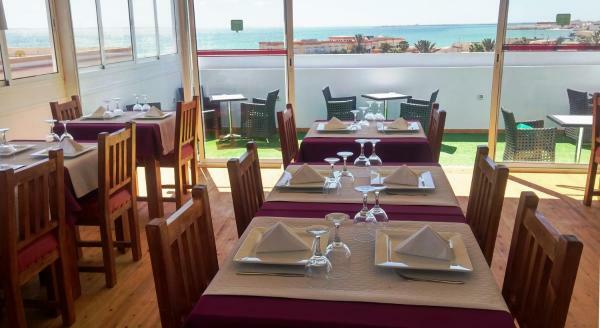 La Tour d'Eole features free Wi-Fi and views of sea in Dakhla. 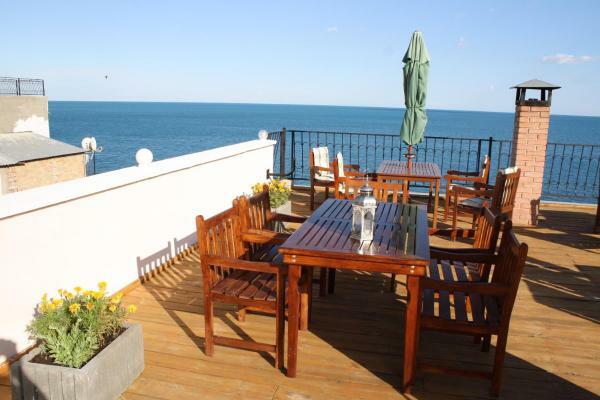 Featuring a restaurant, the property also has a private beach area. Guests can have a cocktail at the bar. 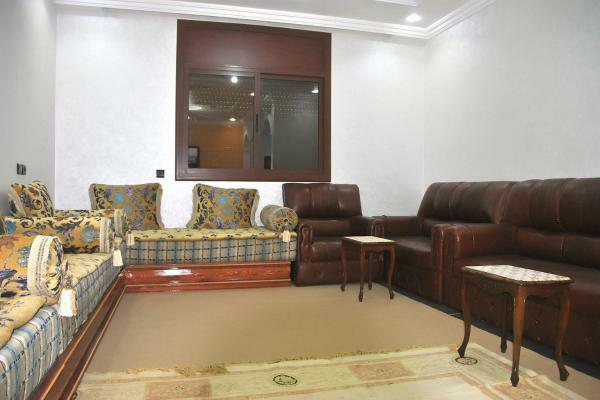 Résidence Marhaba 1 offers pet-friendly accommodation in Dakhla. Kite Surf (Shop and beach) is 30 km away. 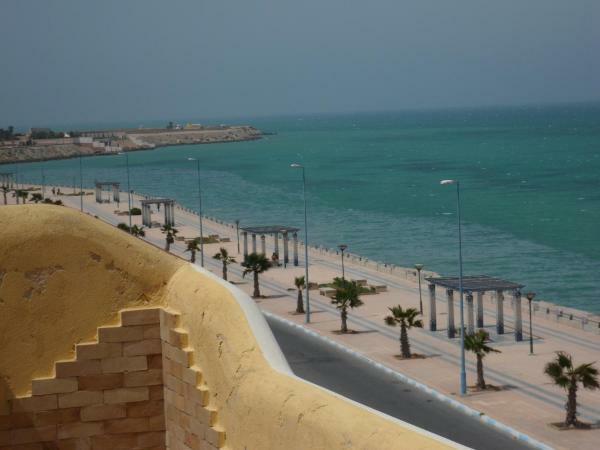 Offering a sun terrace, Résidence Sahel is situated in Dakhla, 24 km from Kite Surf (Shop and beach). The accommodation features a hot tub. Free Wi-Fi is featured .